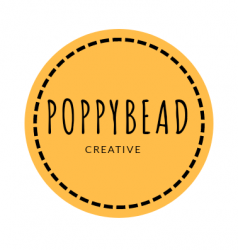 I am Rebecca and Poppybead and Poppybead Creative is my online business identity names. The name “Poppybead” evolved from a photo. The photo was taken in the middle of inner city Birmingham and I didn’t realise I had captured a bee feeding on the pollen. I love poppies and this just emcompassed what Poppybead is all about, capturing the unique beauty within. I enjoy making things through mixed media and sometimes sell some of my beaded jewellery, cufflinks and crochet brooches. 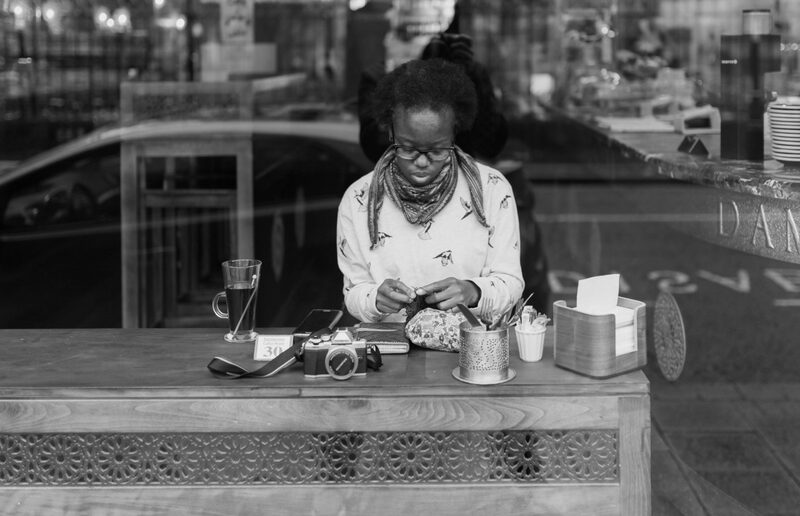 Taking photos and creating content has become a large part of my online presence and I have been enjoying the opportunity to capture people, places and products. In 2011 I decided to follow a gluten free diet. I don’t have coeliac disease but did find out through an exclusion diet wheat and gluten didn’t agree with me. When I ate certain things like gravy I would be running to the toilet. After being diagnosed with endometriosis and fibroids I discovered being wheat and gluten free helped level out some of my pain and cramps. I have decided to bring together all the gluten free food options I find in one place as I use many different social media platforms. I am not trying to re-invent the wheel and many people have already come across some of the same gluten free diet alternatives or options. 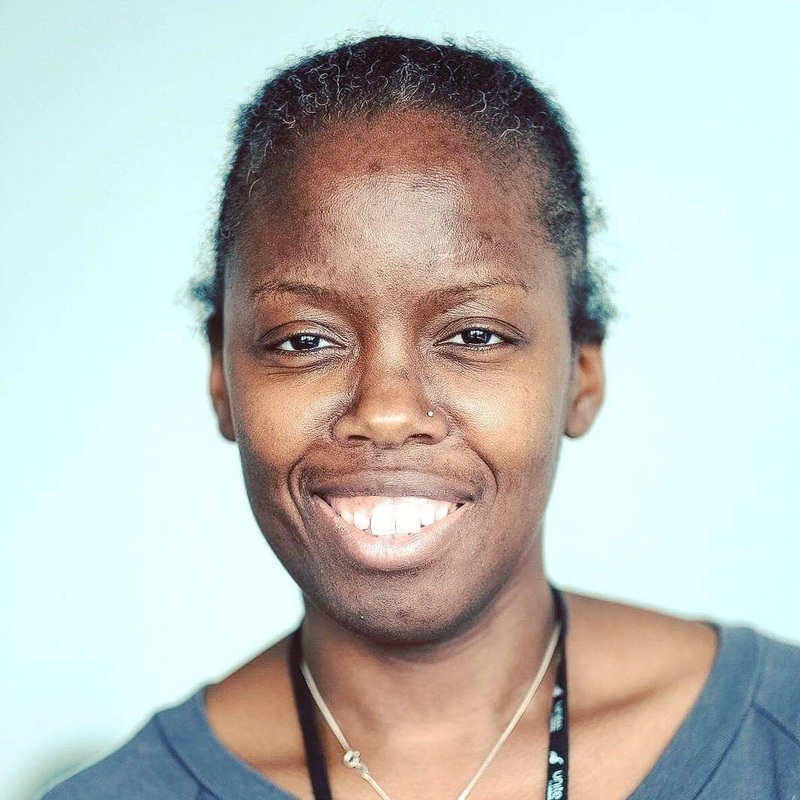 So I hope you can gain some new options for your diet and places to eat, as well as learn about this Londoner who lives in the West Midlands. I can be found on Twitter, Facebook and Instagram with a separate Instagram feed for my food photos.